Euro price € 13.95 VHS Video – 1992. Filmed in Charleston, SC. 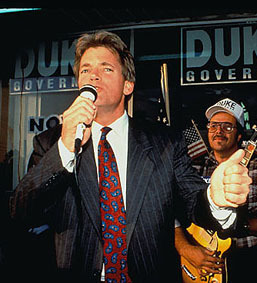 David Duke announces his candidacy for US President. See the enthusiastic crowd and feel the vibrancy of real alternative politics. 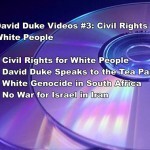 Good video and audio.